"The breakfast was scant in choices." Have a question for Phatad Valley Hotel? This quiet, peaceful hotel positioned on the River Kwai is a perfect getaway from the bigger cities. Phatad Valley Hotel is surrounded by nature from large limestone mountains, waterfalls, and even a natural hot spring nearby - there are plenty of activities and beauty to take in. If you want to stay in for the day, the hotel has you covered with a large pool and game room. 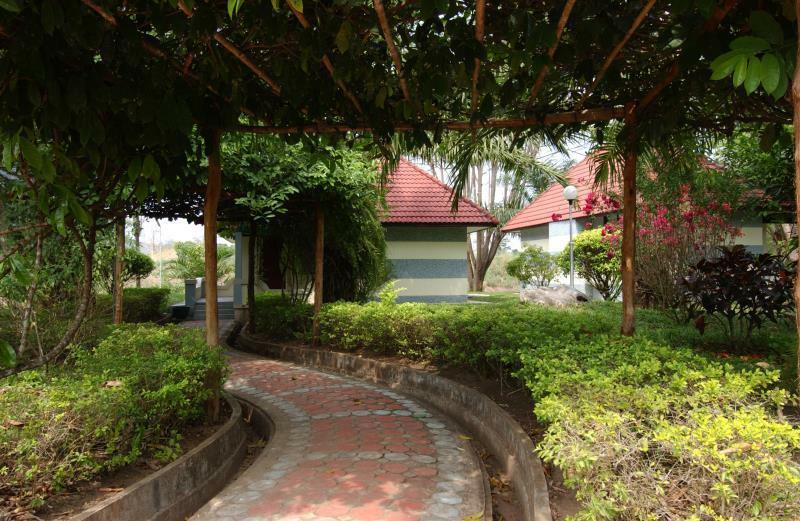 The beautiful entrance starts with a winding road that cuts through a well-maintained landscape and up to the hotel's entrance. Fascinating art layers the walls inside the beautiful lobby. 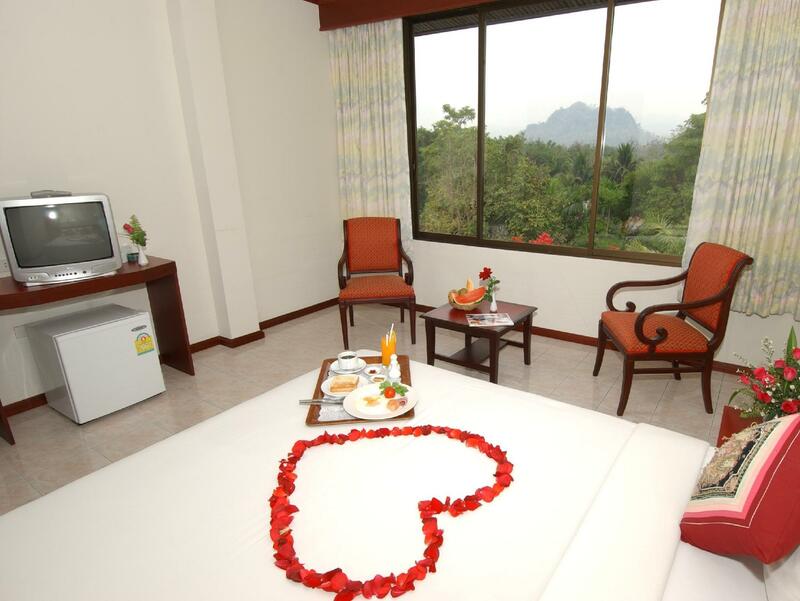 The rooms are neat and modern with great views of the jungle, including a generous amount of amenities to feel comfortable at home. Be sure to experience the hotel's delicious Thai cuisine with a large variety of unique dishes to suit every taste. The staff don't speak much English but we had local food at their restaurant and communication wasn't an issue. It's very near phatad hot spring. We had a very relaxing time at Phatad Valley. It's a great place to slow down and connect with nature. The hotel is located in the middle of nowhere. You may easily miss the sign because it is so damaged and hard to read. The room was neat and clean but TV is from the ancient era with only several watchable channels. Food was horrible, with refrigerated ham and sausage from convenience store. Decent staff service (if you find child labour tolerable). In conclusion, highly not recommended. 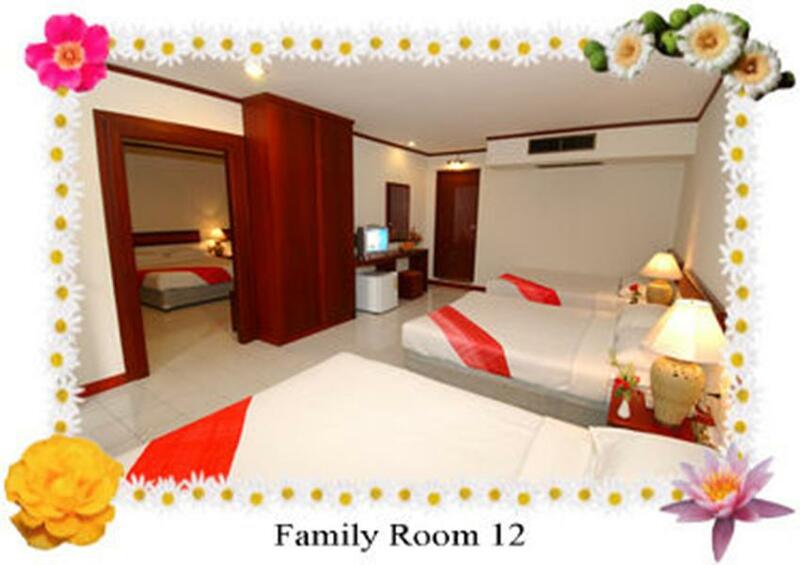 It is really a perfect place to stay for recharge your energy. 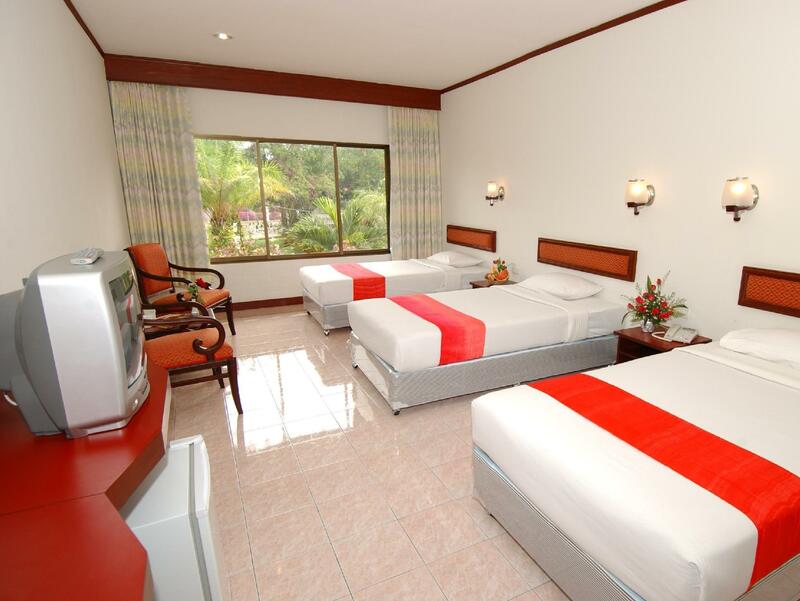 The resort is very comfortable, clean and peaceful. The staffs are polite, service mind and friendly. Staying there, I can relax both physical and mind. Want to go there again. Especially near hot spring and waterfall. We made a last-minute reservation and got to the hotel after midnight, but the front desk was still working. He was very attentive and nice and made a very good first-impression. In the morning, we were woken up by our next door occupants with super loud music, and found that the walls were thin enough to hear people talking. On the second morning of our stay, there was hardly any tap water left to use. The breakfast was scant in choices. No juice. Bland coffee. Everything was almost gone and needed refill, including the plates. However, though, we can understand that it was during the high-season holiday and we can definitely forgive it all. Thanks to the gentleman at the registration desk, and the lady at breakfast eggs station. We can easily say their politeness and friendliness made up for the negatives. Very special place indeed. Not worth the money. We were totally alone in the big complex nobody nadie! ! A little bit dirty and far from everything. OK for 1 night no more. Large swimming pool thought. We had a very strange feeling just like in the movie. No lights large and long corridors a garden all around that seemed to have lost its gardener since a long time. No service no food to buy. We were lucky enough to have a . motorbike so we could go buy beer to the nearest store about 4 km. 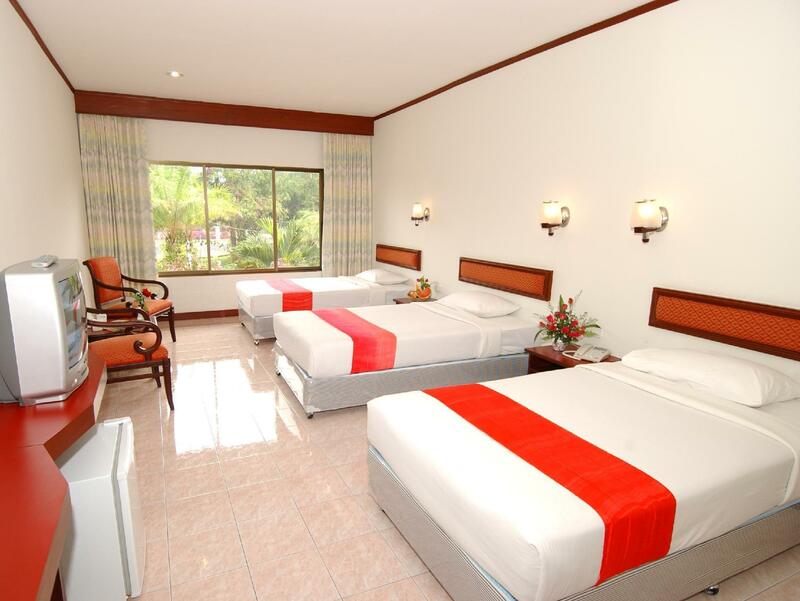 we want to go to the hot spring water fall and this hotel is quite near by and it is cheaper than the others. we went on the weekday so it is quiet and it seemed like only our group were there. we are elderly people and we like to be private like this. Hotel business is running by local people. if you expect a full term services as the other hotel, you may a bit disappoint, but we came to stay for the second time because we like our days that we have only with our friends during the week day. the hindad hot spring water is not so far. 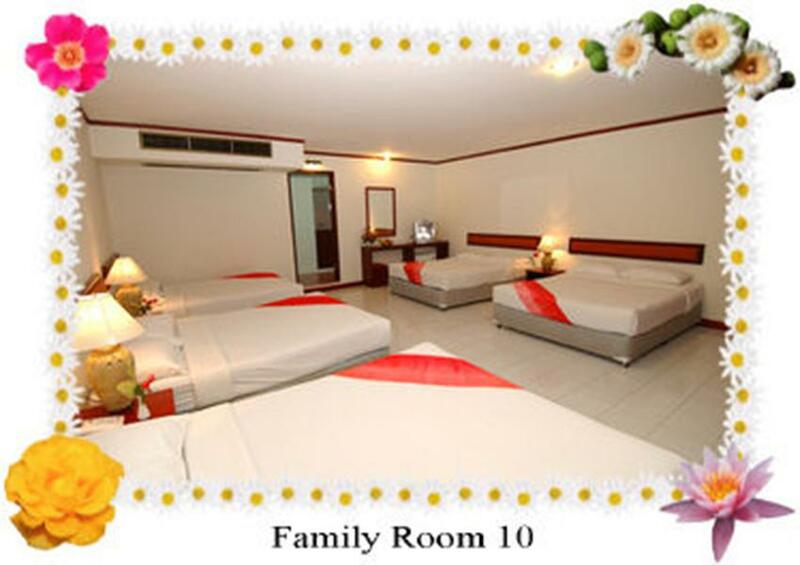 Location, room condition and facilities. The location is only good if you're looking to visit the hotspring and the nearby waterfall, other than that you'd be better off staying around Sai-yok district. The room although clean, seriously needs renovation. The staff was nice but the hotel was very empty, we're the only guests during our 2nd night there!! If you're just looking for a place to stay before moving on, I'd recommend it. Overall, this hotel is nice and clean. However, it is difficult to get here without a car. Nice staff. great food for breakfast and dinner. It is ok. Breakfast and Dinner are very good. The swimming pool was quite nice and friendly staff as well. The hotel was quite, very nice located and the staff very friendly. At least they tried very hard to understand us and fullfill our wishes. The only negative parts, were lack of language skills, but that was also on our side (Thai) the case. Second the pool wasn´t open because of the dryseason and lack of customer. It was very nice and we enjoyed every minute. Something for individualistic vacation seeker.